Sea Mills Primary School and Children’s Centre is VERY excited to announce that we will be offering 30hrs FREE child care from September 2017! We are all set to start in September 2017! If one parent isn’t working because they’re an official carer (e.g. receiving benefits relating to being a carer) or they are receiving disability benefits, and the other parent is working, then the Government has stated it “intends to make provision” to support these families. There is also additional entitlement if the parent normally works but is temporarily away from the workplace, for example on statutory sick pay, maternity leave. 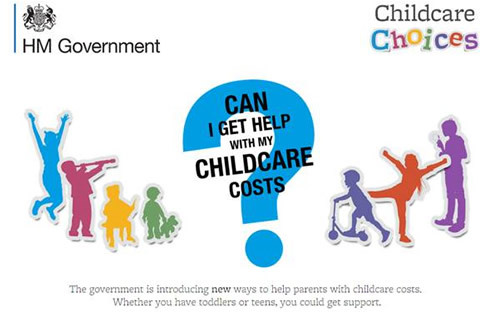 Childcare Choices brings all the government childcare offers together for the first time, providing a simple way of seeing which schemes are available, with easy next steps to where you can find more.